Young and the Restless spoilers say Kyle Abbott and Summer Newman marry after he proposes. A leaked pic shows them at the altar but will they go through with the shame marriage? 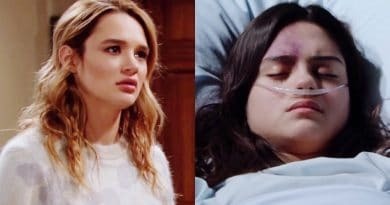 Young and the Restless spoilers say Summer Newman tells Kyle Abbott her liver for Lola Rosales will cost – is the price a ring on her finger? 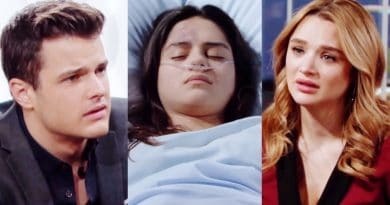 Young and the Restless spoilers reveal that Kyle Abbott will do anything Summer Newman asks him to, as long as she saves Lola’s life. ‘Young and the Restless’ Spoilers: Summer Tested For Transplant – Lola’s Enemy Saves Her Life? ‘Young and the Restless’ Spoilers: Summer Pressures Kyle – Will He Stay True to Lola? 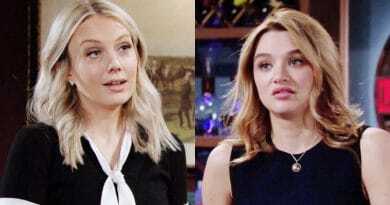 Young and the Restless spoilers reveal that Summer Newman finally makes her move in on Kyle Abbott, potentially ruining his relationship. 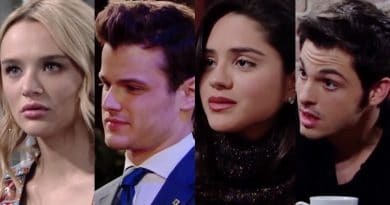 Young and the Restless spoilers tease Kyle Abbott is on the defensive as Summer Newman targets Lola Rosales and tries to split them up. 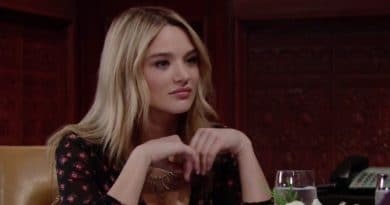 Young and the Restless spoilers for the next two weeks reveal that Summer Newman returns while Nick Newman and Sharon Newman hash things out. 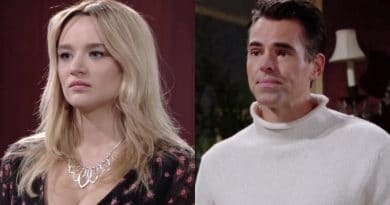 Young and the Restless spoilers reveal Summer Newman teams up with Fenmore Baldwin to break up Kyle Abbott and Lola Rosales.